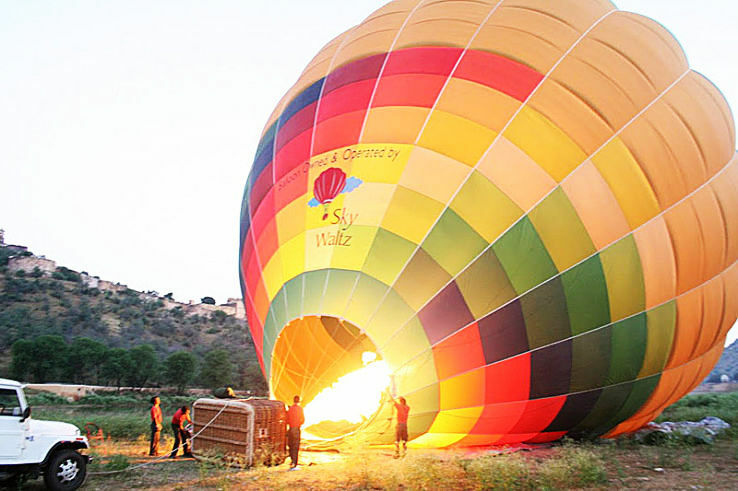 Hot Air Balloon is the oldest & successful human-carrying flight technology and today it is being pursued as a popular adventure sports. Ballooning is both serene and thrilling, offering breathtaking views and a feeling of freedom which is totally unique. Rising smoothly towards the clouds, you'll be surprised by how still it feels in a hot air balloon. It's an almost motionless experience. Location : Neemrana, Damdama lake, Greater Noida and Sohna village. A standard flight carries 4 - 8 persons. For comfort, the balloon baskets are divided into compartments. 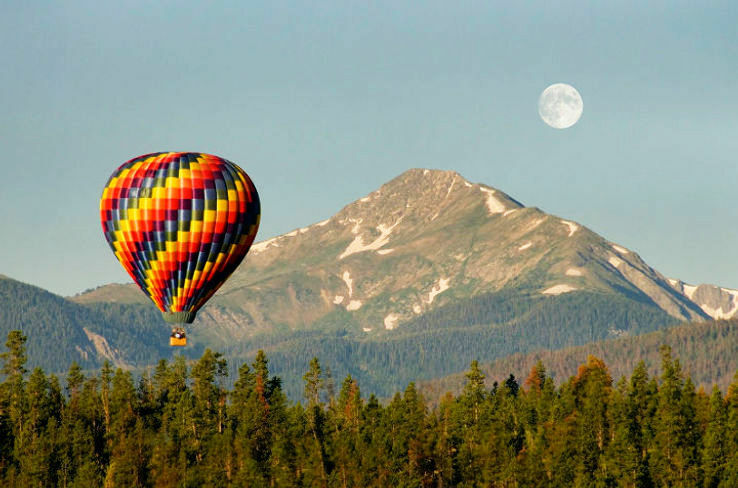 A balloon flies at different heights up to 5,000 feet. Above 6 years old child and pregnant ladies are also allowed. Free parking and doctor on call. Flight takes place within 2 hours of dawn and around 2 hours before dusk. Best time to visit is between October to May. Require minimum 15 persons to fly balloon. Usual timing of flight is 4pm to 6pm. 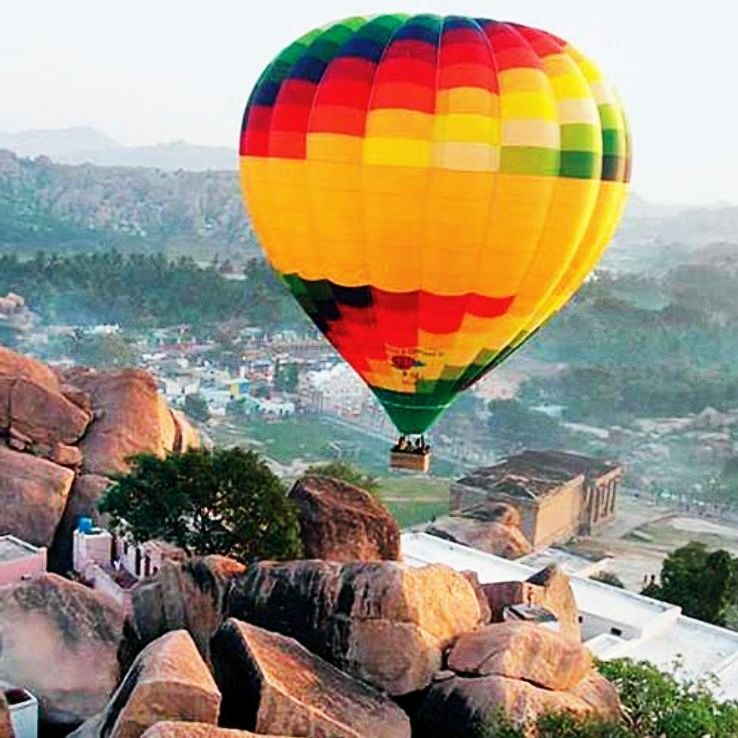 Avoid hot air balloon during monsoon. Flight can accommodate 8 - 11 passengers at a time. Flight usual timings is 6 am for morning flights and 6 pm for evening flights. Balloon flies at different heights up to 5000 ft. Parking and doctor on call available. One should avoid skirt, loose jewelry and synthetic fiber. Minimum age limit 8 years, no upper age limit. Minimum flight time is one hour and may extend to one hour twenty minutes. 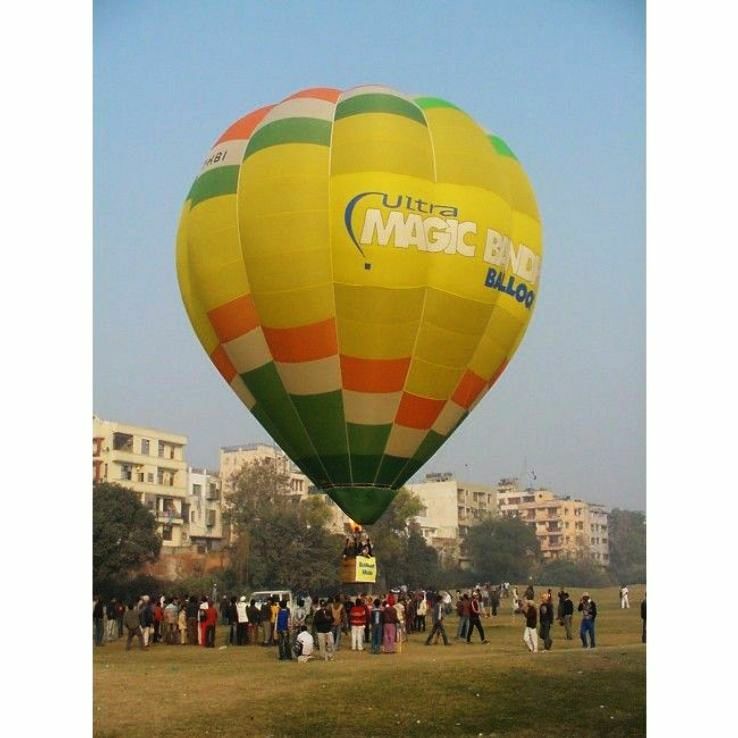 During this one hour flight, balloon travels approx 10 to 15 kms depending upon wind speed and landing possibilities. The temperature drop is approximately 3.5 degrees per 1000 ft. Location - Sahyadri Ranges, viewing hills, forts, gorgeous valleys and lakes. Lonavala is almost halfway between Mumbai and Pune. Period : 1st October - 31st May. Flights usually takes place 2 hours after dawn and 2 hours before dusk. The whole experience takes about 3 hours, but the time in the air is close to an hour. Balloons fly at different heights, depending on the topography, they fly up to 1,200 feet high. Children above 5 years of age, no upper limit. A standard flight would have 4 - 8 persons. Flight Location: Pushkar Lake, Sand Dunes, Pushkar Fair, Ajmer Road. A standard flight would carry 4 - 8 persons. 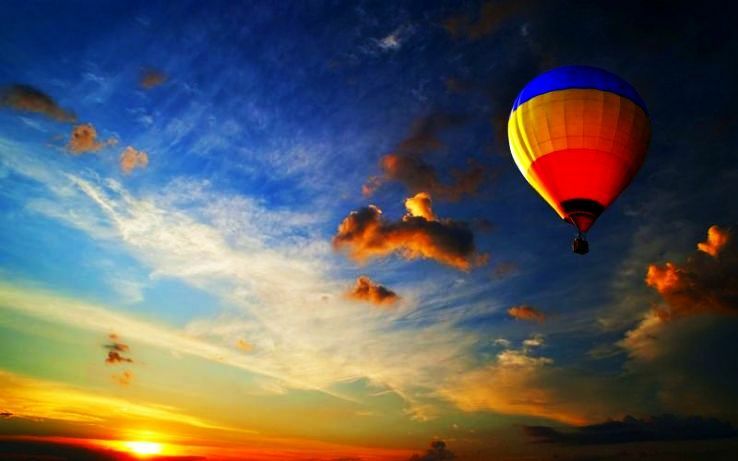 Balloon flights usually take place within two hours of dawn and around two hours before dusk. Flying Season - Mid October to end of March. Children below 5 years and pregnant ladies are not allowed. Flight Location - Samode Bagh & Palace, Amer Fort, Shiv Vilas, Jal Mahal, Delhi Road, Madhogarh Fort. Below 5 years child, pregnant ladies are not allowed. 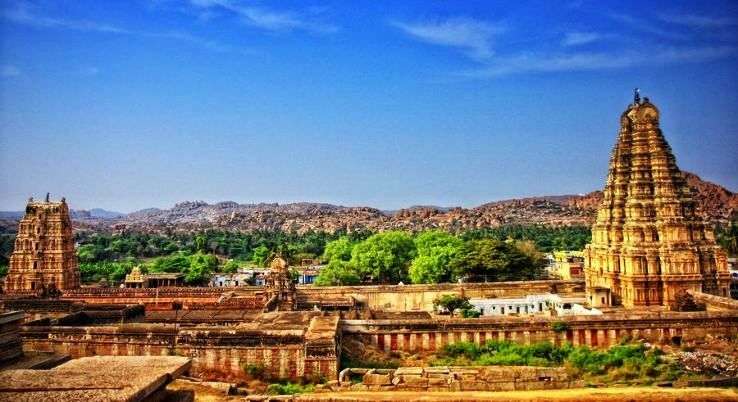 Flight take off from Amer fort. Period - 1st September to 30th April.